Bahamas Paradise Cruise Line announced today that Grand Celebration will set sail with several new guest-focused enhancements later this month, including a new adult-only area, a revitalized casino, and specialty coffee and juice bar. The ship will return to its regularly scheduled two-night sailings on December 23, 2017 from its homeport in West Palm Beach, Florida. 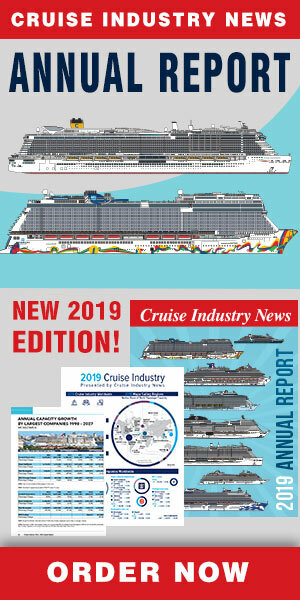 The company also announced that its new vessel, set to arrive in April, will be named Grand Classica and will also sail two-night cruises to Grand Bahama Island. The ship is currently sailing as the Costa neoClassica. The company has recently signed a three-year agreement with the Bahamas to bring both of its ships to Grand Bahama Island for two-night cruises. “We are pleased to have been able to assist those in need in the Caribbean. Now we are ready to return to offering memorable cruises to our guests. We are excited to welcome an even better Grand Celebration back to Palm Beach, just in time for the holidays, with several new spaces for our guests to enjoy,” said Oneil Khosa, chief executive officer of Bahamas Paradise Cruise Line. 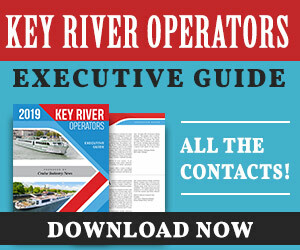 “We are also looking forward to the arrival of our new ship, Grand Classica, in April, and have strengthened our relationship with The Bahamas by signing a three-year agreement to bring both ships to Grand Bahama Island, thus offering daily arrivals to Grand Bahama Island and giving our guests added convenience to fit their schedules.